in the storms of life. Hope it’s not too cloudy tonight for the full moon! 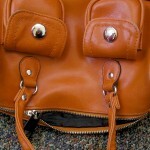 Additionally, it’s Purse Day over on our AUGUST calendar of a month full of Smiley Silliness. 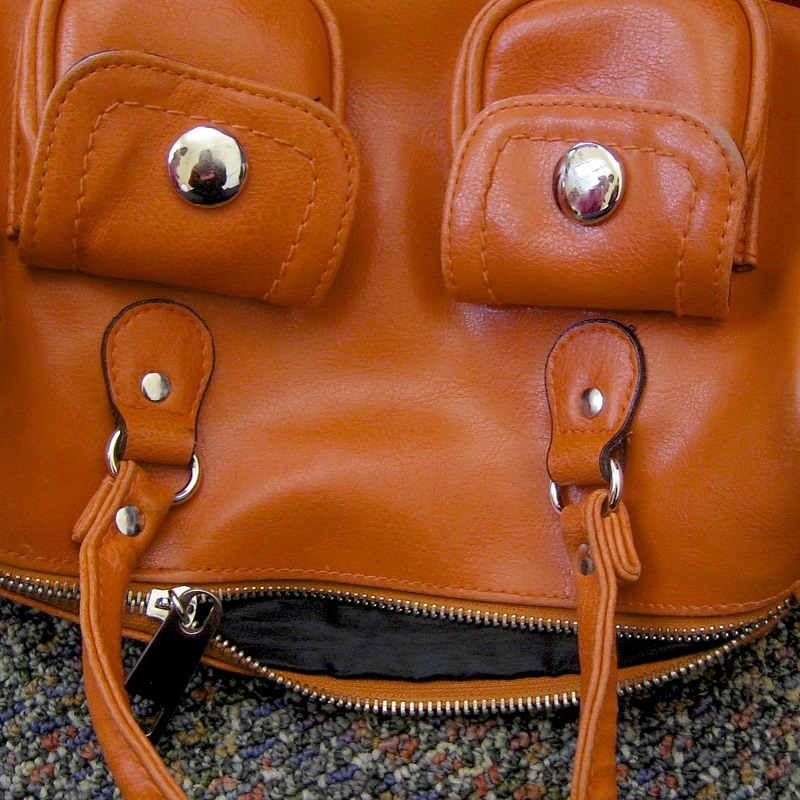 Here’s the purse that graces the cover of A SMILEY BOOK OF COLORS. Buy it from the good old Spontaneous Smiley website and you get a couple bucks off the cost and I sign it for you! 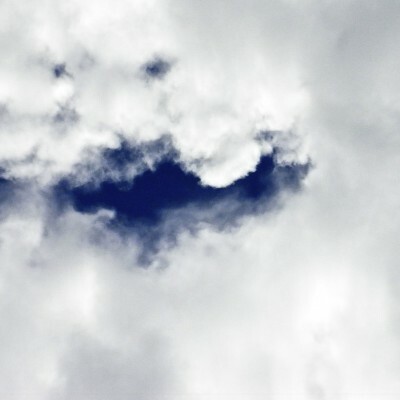 Today’s Cloud Smiley is also in the book! Plus as is often the case, just for grins, you get a different Cloud Smiley in the Smiley-a-Day emailer.